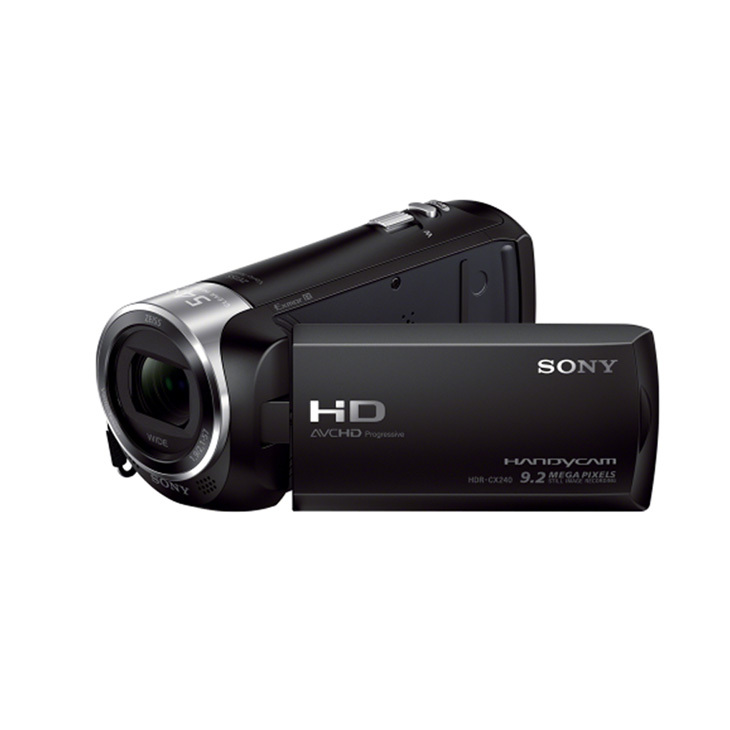 Make it memorable with Sony Full HD/60p quality. Capture amazing footage in low light, get close to the action with a 27x zoom, wide-angle Carl Zeiss lens and say goodbye to shake with SteadyShot image stabilization. It’s the perfect starter camera. 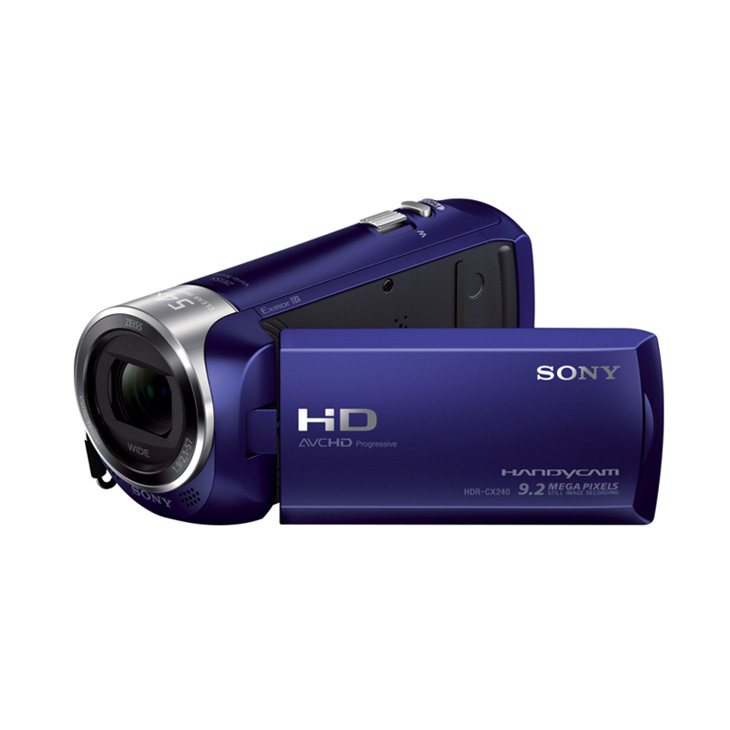 Make it memorable with Sony Full HD/60p quality. Capture amazing footage in low light, get close to the action with a 27x zoom, wide-angle Carl Zeiss® lens and say goodbye to shake with SteadyShot™ image stabilization. It’s the perfect starter camera. Precious moments become even more special the second time around when recorded in exquisitely rich 1920 x 1080/60p Full HD video. And now thanks to Sony’s back-illuminated Exmor R® CMOS sensor, you can capture every minute of birthday parties, campfire sing-alongs, or any other situation where lighting is less than perfect in vivid clarity and lifelike detail. Notice the perfect photo op while recording? You can shoot 9.2MP still images and video at the same time so you won’t miss an ounce of the action. 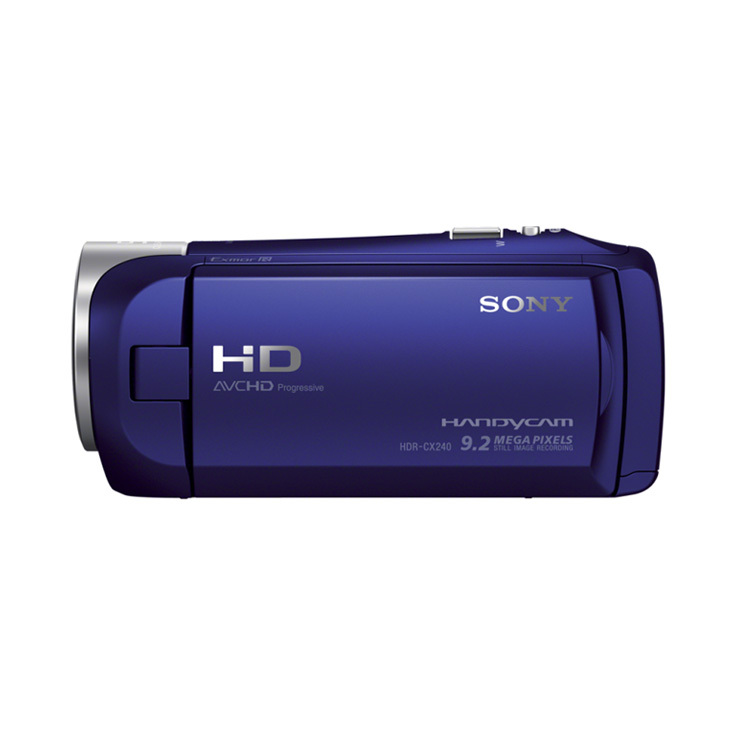 Upgraded from a Sony HDR-HC7 (which still worked fine after years of use). Have used the HDR-CX330 for about 6 months. This camera makes excellent quality imagery. 1920x1080x60p. Colors are perfect. 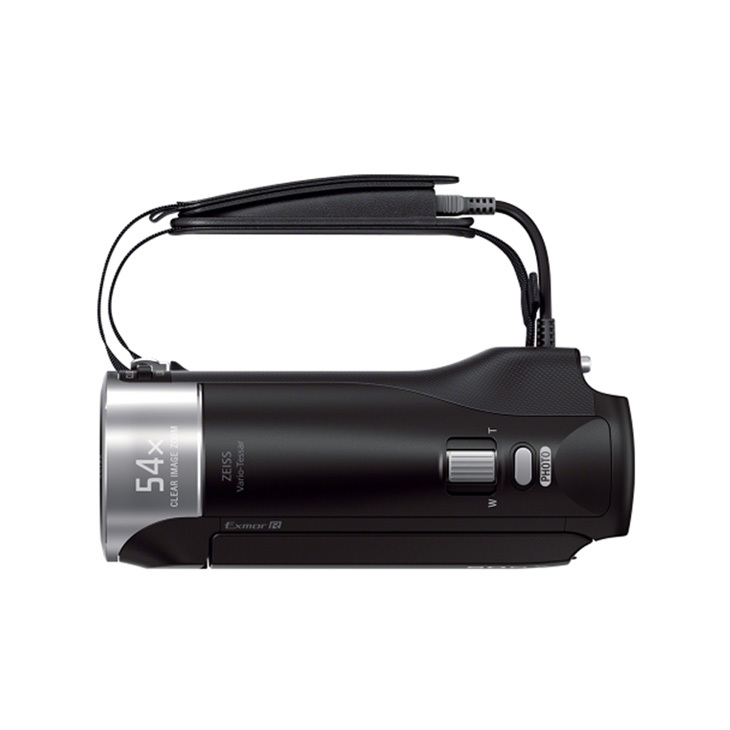 It is very light weight, and the battery that comes with it (NV-FV50) lasts a couple hours of continuous use. I also purchased a NV-FV70 for a spare. The default power saver setting turns the camera off frequently; I prefer the “always on” power setting that lets you keep it running for just the right time to start recording. The image stability correction is super. Also the optical zoom lens has a huge range which allows you to get shots that were not possible before. The built-in USB cord makes it easy to transfer videos/pics. I do miss an external audio input jack capability, and built-in flash for stills, but really like this camera. The user manual is online, and is a “click” type interface that only provides one or two sentences at a time. It would be nice to be able to print or view the entire readable manual (with a regular old index). 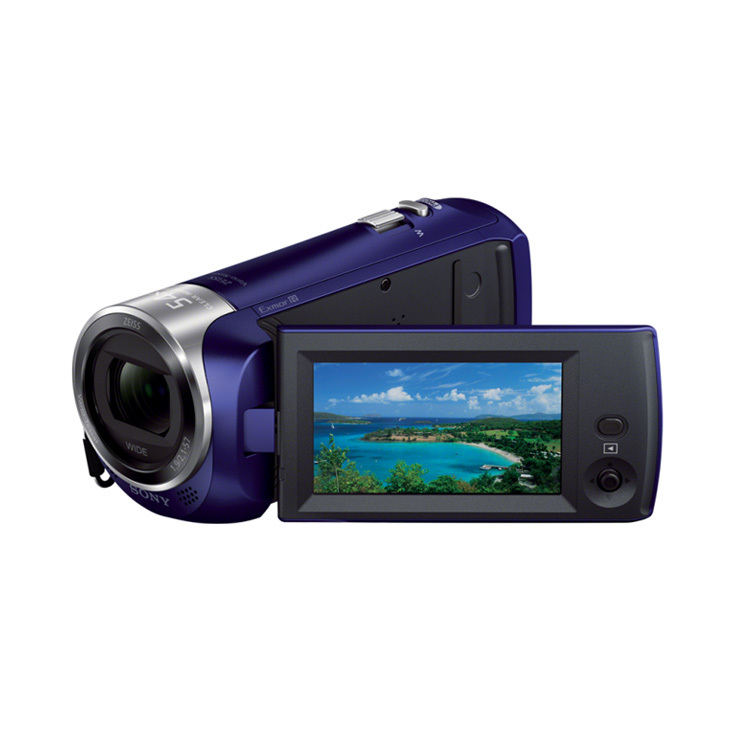 In short words – HDR-CX330 is the worst camcorder possible. 1.Unsustainable background noise, so even you are shooting in a deep forest the playback sound would suggest that you were on a busy highway. 2.Light sensor is very sluggish, it takes about 4-5s for proper adjustment to the actual light conditions. 3.Micro SD memory card does into the slot and clicks both ways – correct and incorrect. 4.It is usually needed a few attempts to insert the micro SD (back and forth) before the camcorder starts to recognize it. 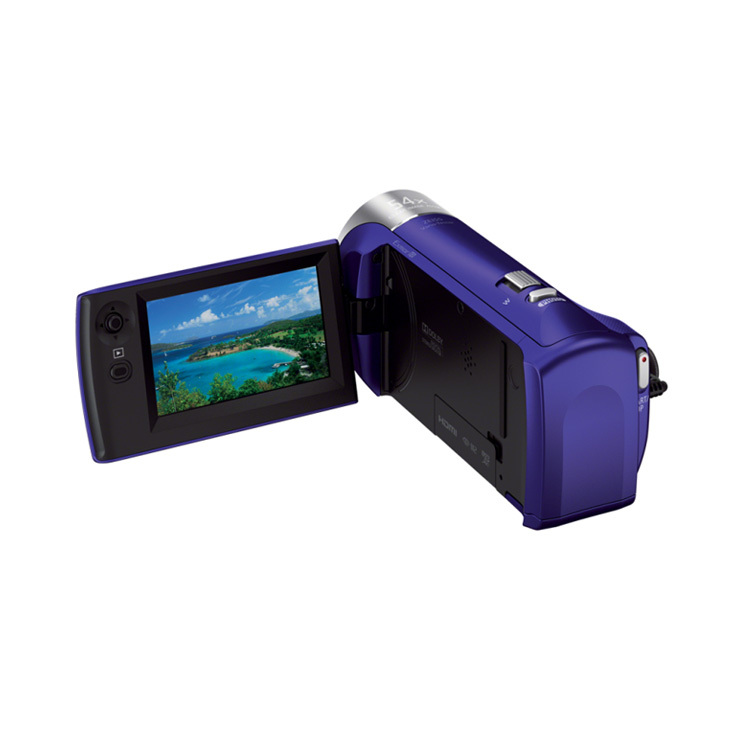 5.The camcorder shoots videos on standard definition mode ONLY (720, 30fr/s) no matter how many times you try to change settings to the full HD quality. I was super impressed with this handy-cam. It has a ton of options for video capture and the anti-shake stuff makes me giddy each time I shoot video free-hand. The high quality video at 1080p is very impressive. Overall, I was, again, super impressed. 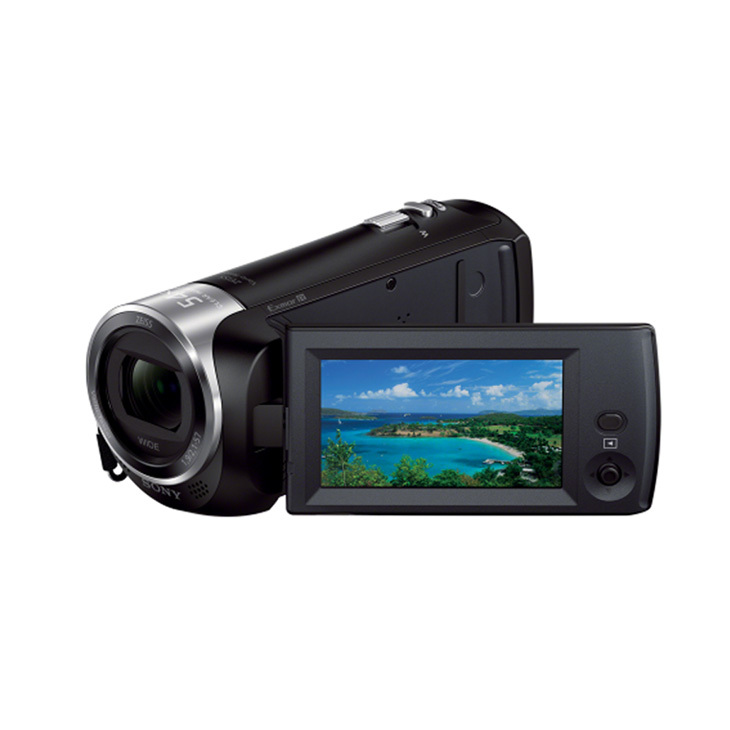 Excellent camcorder, small and light weight. Awesome zoom and HD picture. battery life is incredible. Simple button controls for multiple functions. My first record was outside at night in low light and could not believe how good the picture was. Great value for all family members. Great handy-cam which is light-weight, and can be carried easily while traveling. 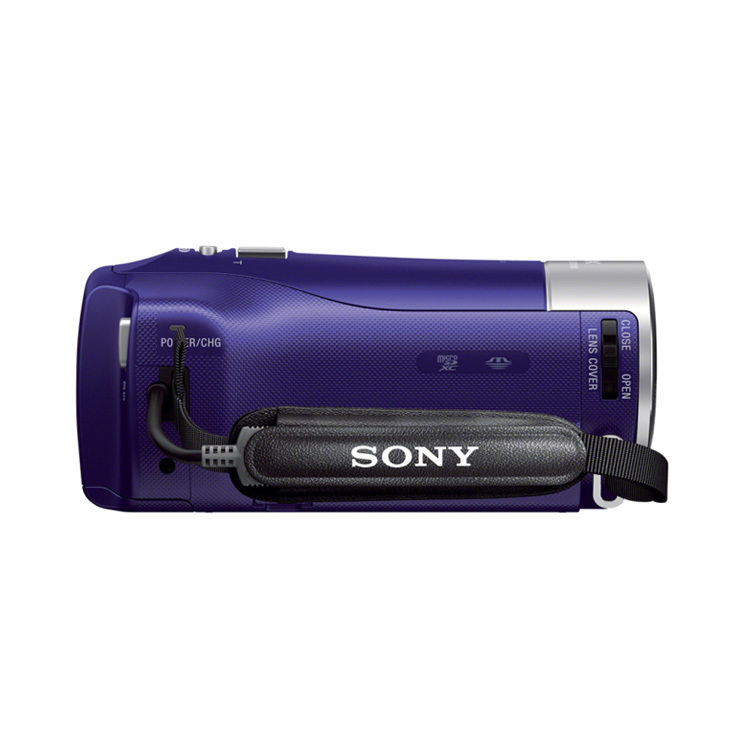 Good price for the value, as I needed a light-weight camera that took stills and video, with a memory card.